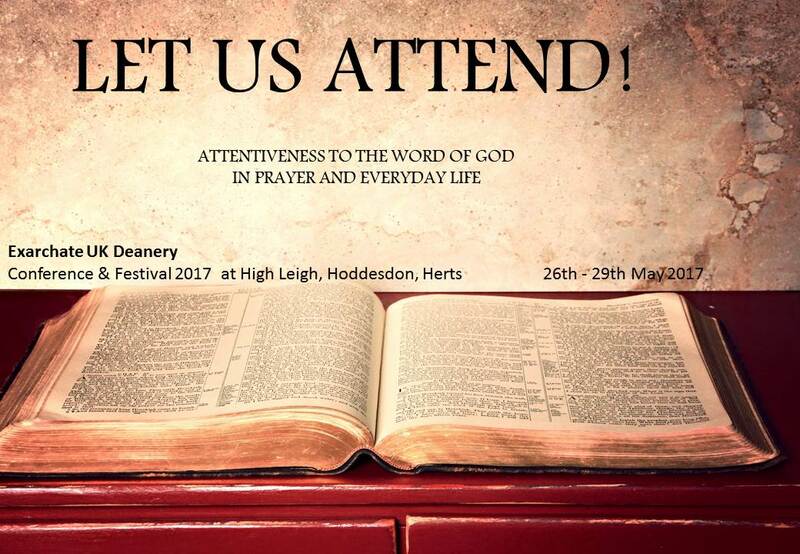 Here are the reports of the Deanery Conference and Festival 2017. 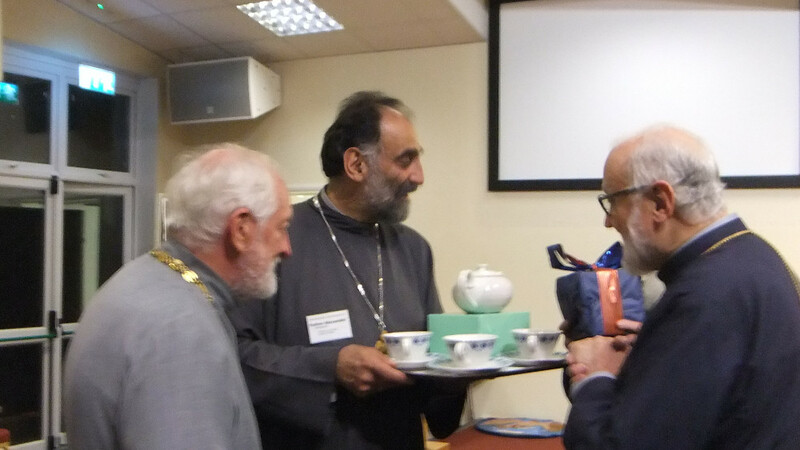 Below are the links to the photo albums of the Deanery Conference & Festival 2017. All photo albums can be found here.